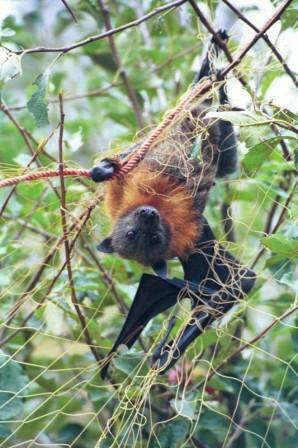 It is important that you do not attempt to touch an injured or ill flying-fox. If the animal is alive, advise the rescue organisation that it is banded. If the animal is dead then ideally the band and body should be collected. 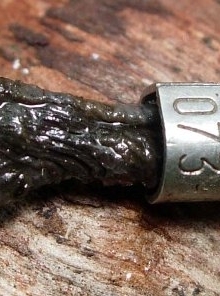 However, if no one is able to collect it, please note the number on the band, the place and date when found and report this to Australian Bird and Bat Banding Scheme, before safely disposing of the body. Can I keep a flying-fox as a pet?